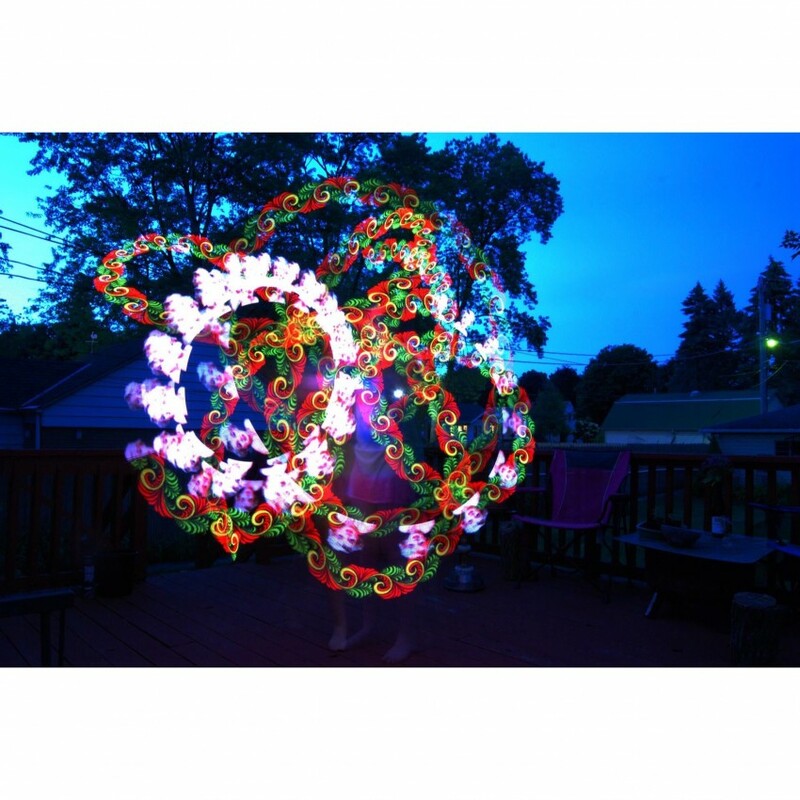 Exciting and polished LED and Fire performance with multiple props, excellent for birthday parties, corporate events, holiday parties, or festivals. Known as The Flow Arts Fairy, Rhiannon Rose takes you on a journey using fire and LED performance props and provides an exciting and elaborate showcase. 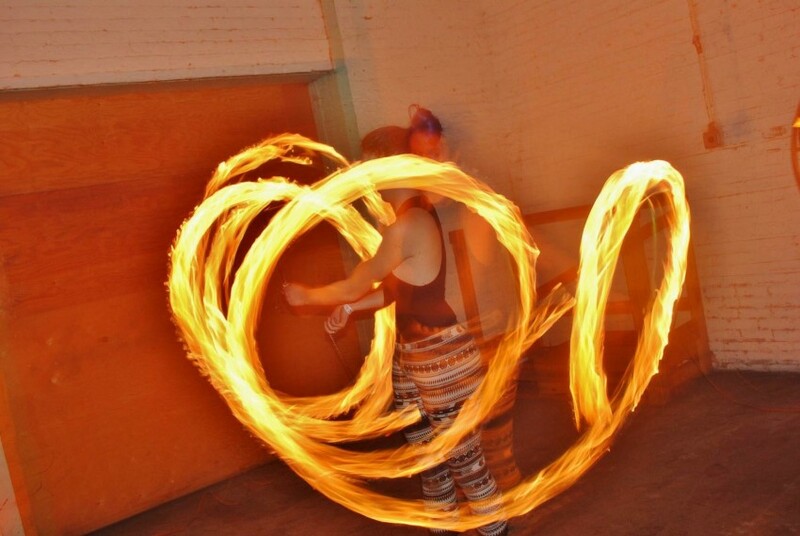 She performs with props including poi, fans, hoops, triads, and even does fire eating! Here is a breakdown of what I can do for your gig! 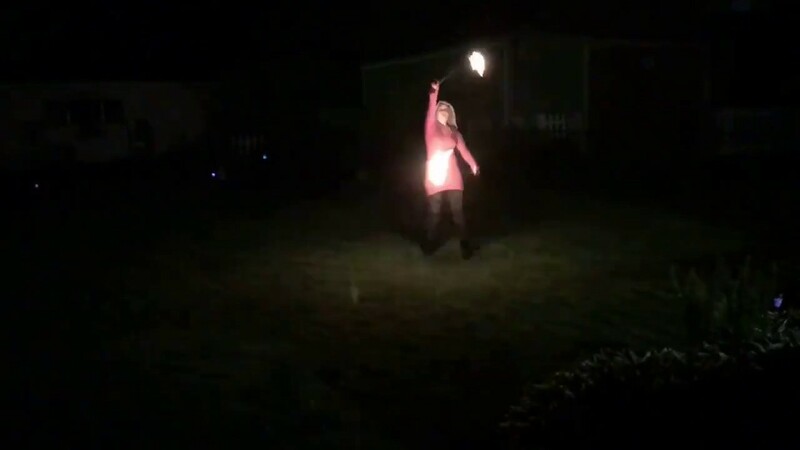 I spin fire with Poi, hoop, and triads. Sets with fire typically last between 3 and 5 minutes, but I can perform with fire for up to 30 minutes at a time, with 15 minute breaks. 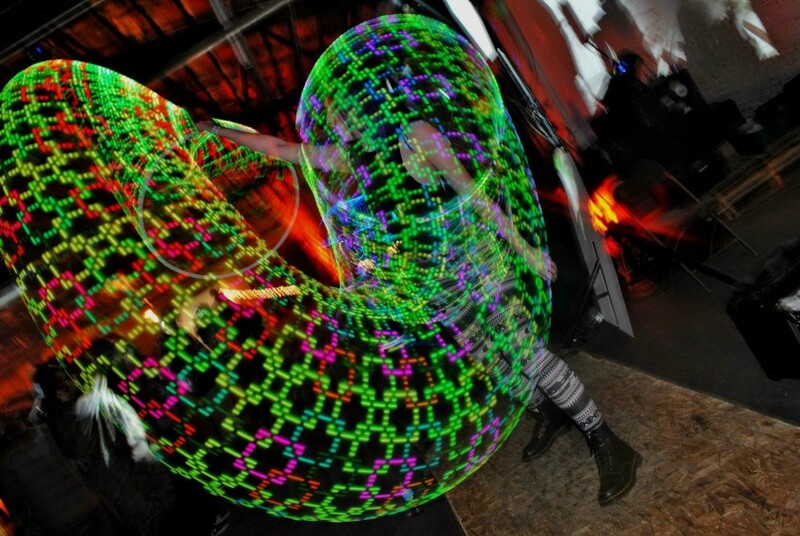 I also have high quality Poi from Ignis Pixel Poi and a Flux Hoop from Proton Labs, which are both digital flow props that can display different images and patterns. If you have specific patterns you would like me to add to my props for your event, I will gladly add those images to my props! I am typically a solo performer, but I do have multiple individuals I work with for gigs if you are interested in multiple performers for your event.